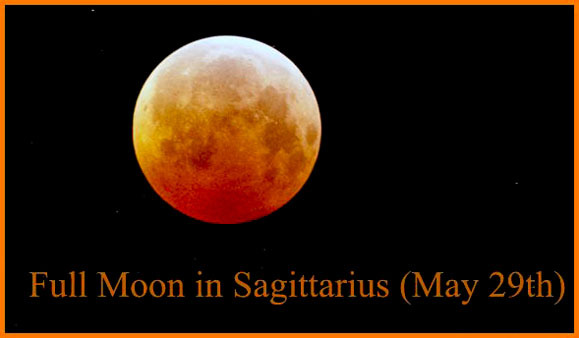 This year, the Full Moon in Sagittarius (Sun in Gemini opposite Moon in Sagittarius) occurs on May 29th. When the Full Moon is in Sagittarius, the most important thing is big picture thinking. There are many apparently little things you can do, in order to expand your perspective. You can start by asking more and better questions; you also can visit new places and spending time with new people, having different experiences than you, so you can begin to see their perspectives. Reading more books, watching different movies, studying new languages is also very useful. 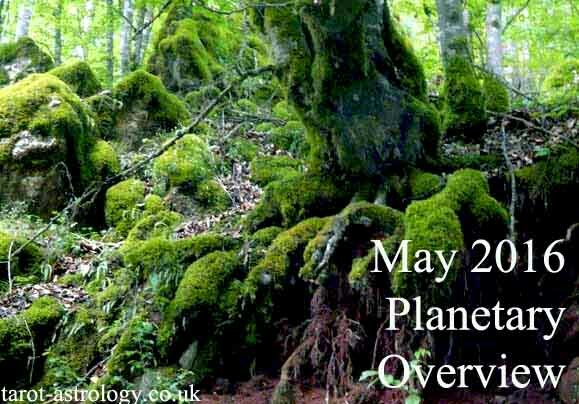 So, the Full Moon on May 29th can help you to avoid snap judgement and to put things in perspective. Bellow, you can read a Zen story speaking about the importance of big picture thinking. Zen Story for Full Moon in Sagittarius: We’ll see! There is a Taoist story of an old farmer who had worked his crops for many years. One day his horse ran away. Upon hearing the news, his neighbours came to visit. „Such bad luck“, they said sympathetically. „We’ll see“, the farmer replied. The next morning the horse returned, bringing with it three other wild horses. „How wonderful“, the neighbours exclaimed. „We’ll see“, replied the old man. The following day, his son tried to ride one of the untamed horses, was thrown, and broke his leg. The neighbours again came to offer their sympathy on his misfortune. „We’ll see“, answered the farmer. The day after, military officials came to the village to draft young men into the army. Seeing that the son’s leg was broken, they passed him by. The neighbours congratulated the farmer on how well things had turned out. „We’ll see“, said the farmer. 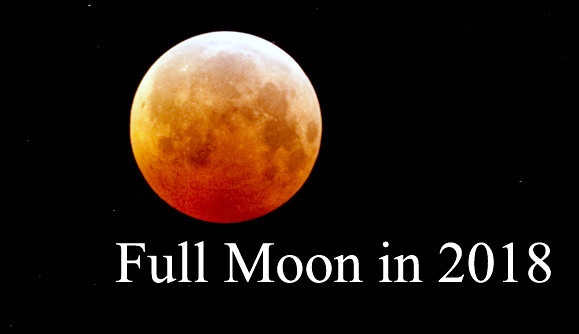 The next Full Moon is the Full Moon in Capricorn (Sun in Cancer opposite Moon in Capricorn), on June 29th, 2018. Until then, there is a New Moon in Gemini (Sun conjunct Moon in Gemini), on June 13th. 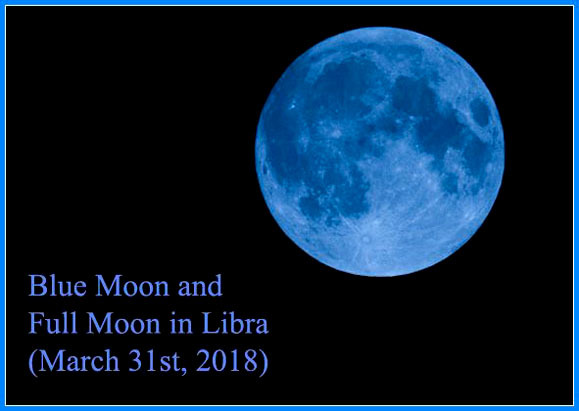 Share the post "Full Moon in Sagittarius (May 29th, 2018): Big Picture Thinking"